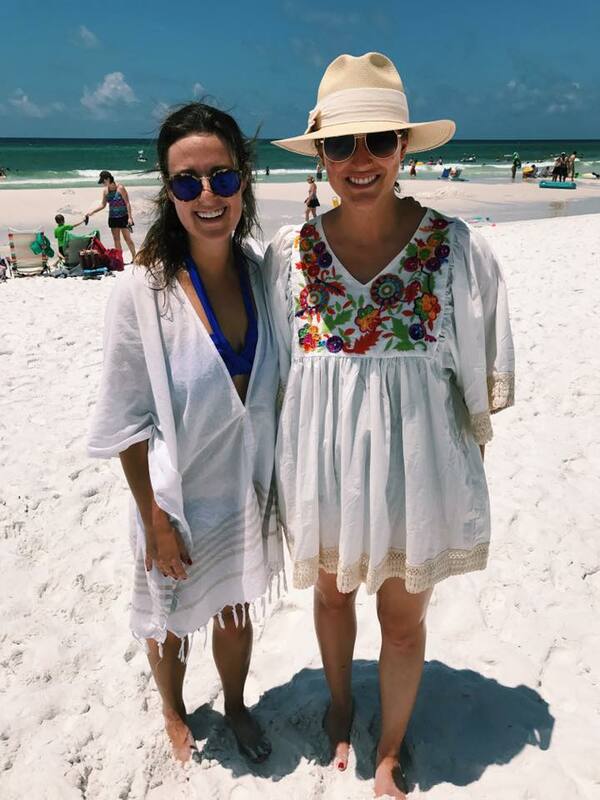 Long time camp friends Rosalind Jenkins and Mary-Martin France Nicholson started dreaming up the idea of Hilltop Shoppe after many summers at camp standing in line to receive a “happy” from home. 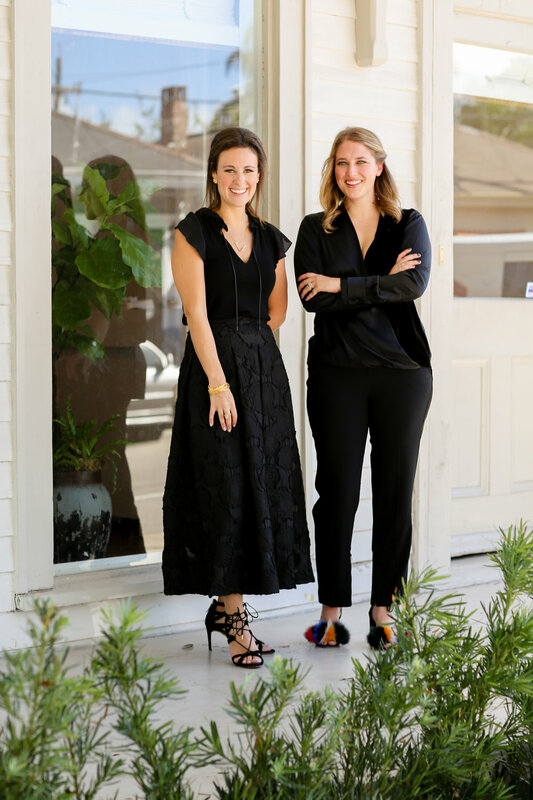 In 2017 they made that dream a reality and opened up shoppe in New Orleans, Louisiana on Magazine Street. Hilltop Shoppe is the kind of gift shop you can pop into in a hurry and emerge with the perfect “happy” or present. Hilltop carries everything from high-end bath necessities, pajamas, table top items, bar accessories, linens, pillows, books, art, and jewelry. It also provides a wedding and baby registry. We don’t think it gets much better than opening your home, gathering your friends and family around your table and serving delicious cocktails and bites. The passion for hospitality is the heart of what you’ll find at Hilltop Shoppe. Rosalind attended The University of Alabama and graduated with a degree in Public Relations. Her press experience includes working in Washington, D.C. as a Deputy Press Secretary for a United States Senator. After years of living overseas and across the country, Rosalind left it all behind for more creative pastures in Louisiana and never looked back. Mary-Martin attended Louisiana State University and graduated with a degree in Sports Administration. 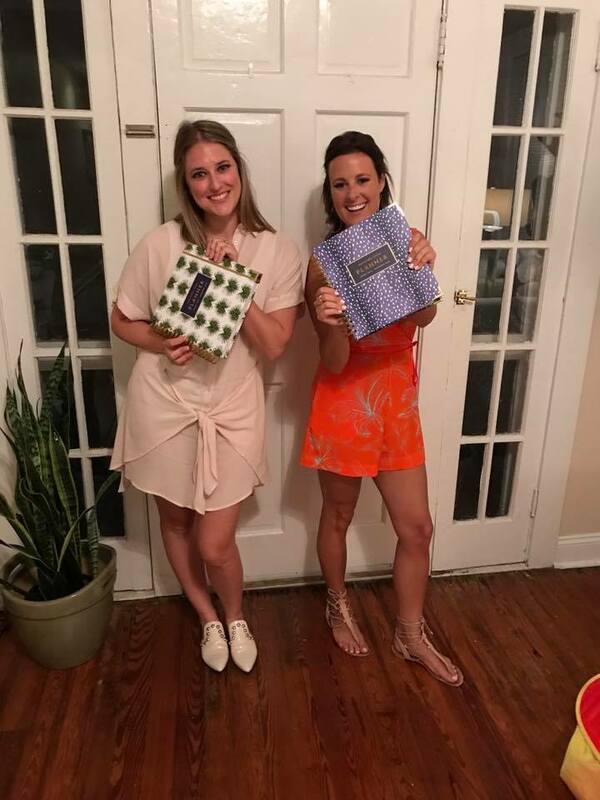 Her career experience includes development manager for the American Cancer Society in both Baton Rouge and New Orleans where she raised over $950,000 in her 2.5 years there. 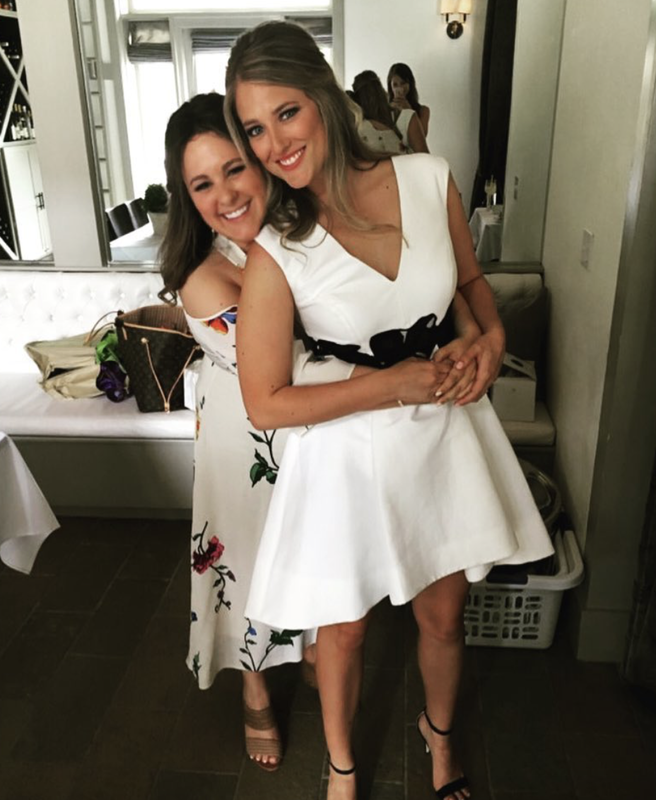 She then pursued a career in retail at a high- end shoe store on the Northshore and quickly realized the gift of making people feel special through retail was the right fit for her!